Wetlands International and its predecessors have worked to protect wetlands since 1937. Back then we were known as the International Wildfowl Inquiry. Our work began as part of the British Section of the International Committee of Bird Preservation, with a focus on protecting waterbirds. 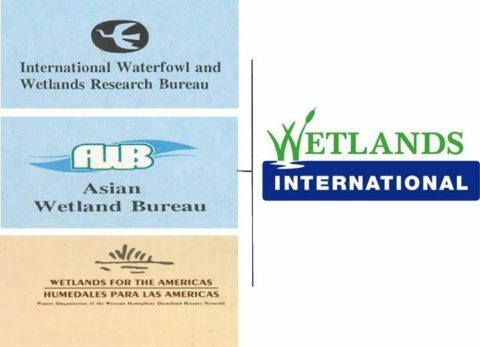 Wetlands International has a long history of successful cooperation with the Russian Federation Government dating back to 1959 (two IWRB Board Meetings were held in the former USSR). This cooperation was formalized through an Agreement with the State Committee for Environment Protection on Cooperation towards Waterbird and Wetland Conservation in Russia signed in 1993. In 1997, this relationship was re-confirmed and enhanced with the establishment of a Council to guide the implementation of the Wetlands International programme in Russia. In February 1997, a Wetlands International office was established in Moscow to manage this programme. This office is hosted by WWF Russia. 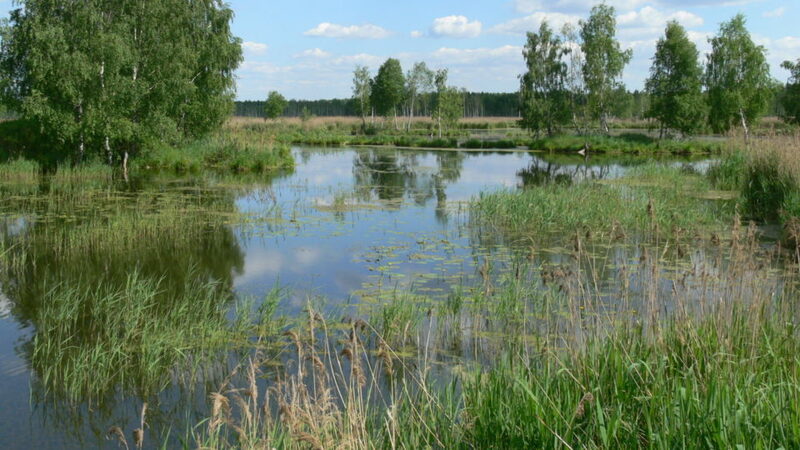 Since 1997, Wetlands International Russia has implemented over 20 wetland conservation oriented projects. These projects focused on a national wetland inventory, support to wetland conservation strategy development, promotion of inter-sectoral cooperation in wetland conservation and wise use, support to expert networks for the conservation of wetlands and their biodiversity, and promotion of different conventions (e.g. Ramsar, CBD and UNFCCC). Communication, Education, Participation and Awareness (CEPA) formed an integral part in most of these projects. At present, Wetlands International Russia plays a facilitating role among CEPA actors in Russia as far as wetlands are concerned.